This week on Freakonomics Radio: The gig economy offers the ultimate flexibility to set your own hours. That’s why economists thought it would help eliminate the gender pay gap. 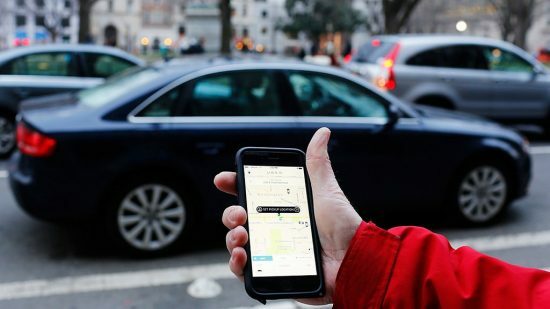 A new study, using data from over a million Uber drivers, finds the story isn’t so simple.